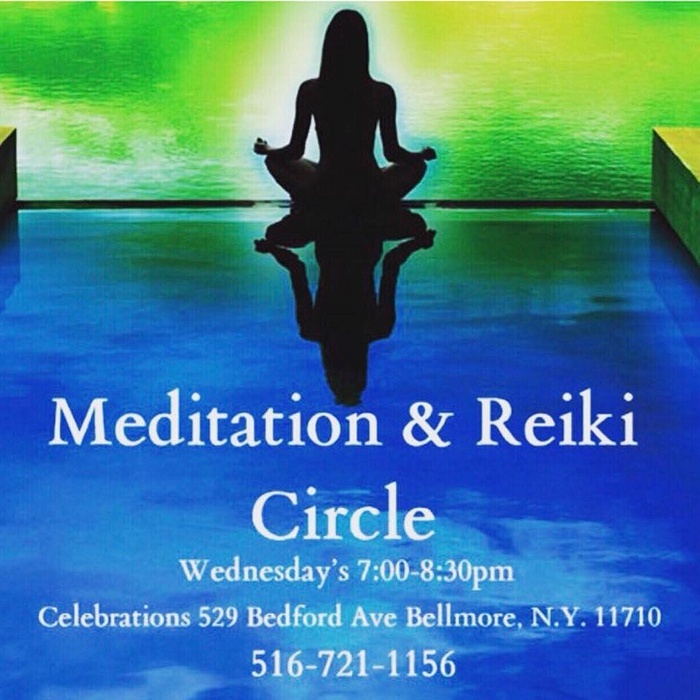 Subject: LongIsland.com - Your Name sent you Event details of "Meditation & Reiki Circle"
Rest and restore with a Reiki healing and guided meditation. Everyone will also receive a Reiju (energetic blessing) from Reiki Master Donna Arigo. Please text Donna at 516-721-1156 to RSVP.